The data on the planned US antimissile system in Europe handed over to Russia is “useless and irrelevant” according to reports. After the failure to strike a deal with Washington, Moscow plans to expose details of the row to the general public. The United States handed out info on capabilities of the interceptor missiles it plans to deploy in Eastern Europe as part of its antimissile shield last week in the latest bid to convince Russia that the system will not compromise its security. US State Department’s Special Envoy for Strategic Stability and Missile Defense Ellen Tauscher presented the info during her visit to Moscow on March 13. The data apparently failed to address Russian generals’ concerns. Kommersant daily cites a source close to negotiation as describing it in profane terms. The meaning of the phrase (not suitable for print) could be rendered as “useless and irrelevant”. 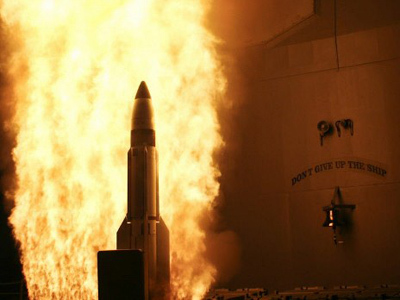 Another source in the Russian military told the newspaper that American negotiators would not be able to give the really sensitive data on the Antiballistic Missile Defense (AMD) system even if they wanted to. “The Senate strictly forbids it. There is a clause on it in the ratification of the New START [Strategic Arms Reduction Treaty]. 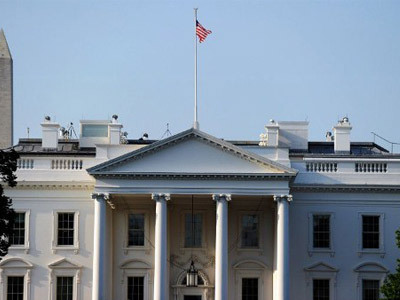 Washington does not give anything serious even to its NATO allies,” the source is cited as saying. Russia apparently has lost hope of reaching a solution of the conflict through bilateral negotiations and now plans to make details of the dispute public. In early May the Russian Defense Ministry will gather an international security conference. “Never before has the ministry discussed an issue of security in such an open way. We want to report our assessments of the influence the AMD system will have on global and regional security and discuss all points of view. Let them prove us with facts that we are wrong,” Russian Deputy Defense Minister Anatoly Antonov commented. Russia is inviting other countries which may be worried by the development of American AMD across the globe to speak out. 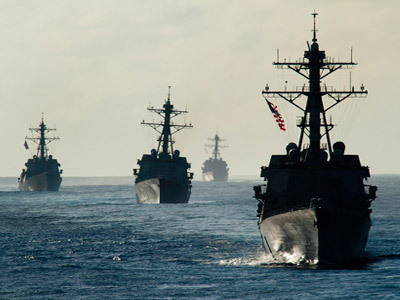 “The European segment of the global US antimissile defense system is not the only one. There is also the Asian segment, which is being deployed with the help of Japan and the Republic of Korea and which cannot be ignored by military planners. China may have even more serious questions over this segment,” Foreign Minister Sergey Lavrov pointed out Tuesday in a radio interview. The Russian military say in private some American officials agree with Russia’s argument. If the case is presented convincingly to the general public, Washington would not be in a position to deny what Moscow considers obvious. Moscow has been increasingly vocal over the lack of progress in resolving the conflict over the antimissile system. President Dmitry Medvedev announced on Tuesday that Russia has launched a program to beef up its armed forces, so that they will be able to counter the American system by the time it is deployed. “We are not closing the doors for communication, but we really need to prepare ourselves for the change of situation. We need to be fully armed by 2017-2018 and could answer within the framework of my address made in November last year,” Medvedev said. Russia believes the American plan to deploy elements of its AMD system in Eastern Europe undermines its nuclear deterrence. Moscow maintains the manner in which it is being implemented is not necessary in order to perform the tasks stated by Washington, namely to prevent Iran from a possible missile attack on European NATO members. The US denies the allegations and refuses to provide legal guarantees and control mechanisms that would address Russia’s concerns. 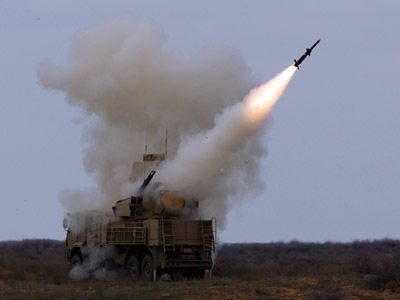 White House to share missile-defense secrets with Russia?